The PDW S.H.A.D.O. Pack 28L was designed from the ground up to accommodate some of the most practical use cases in a user’s daily carry, the S.H.A.D.O. 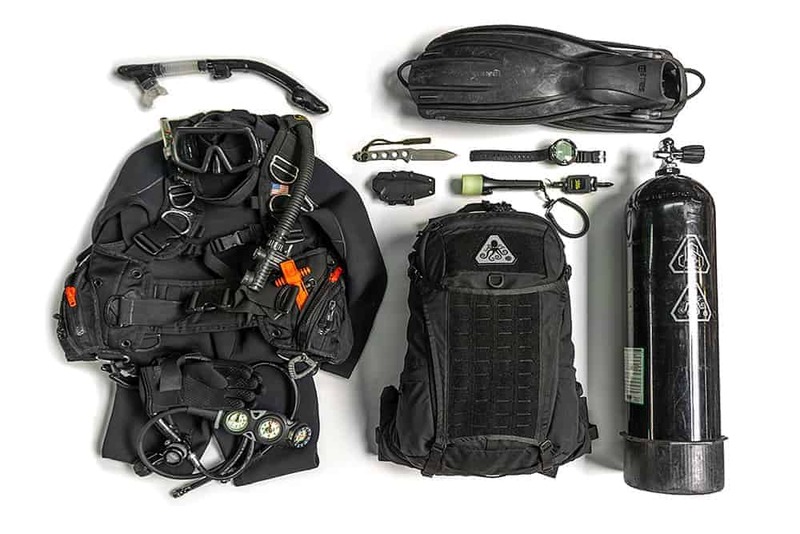 Pack from PDW is unique in both its feature set and appearance. 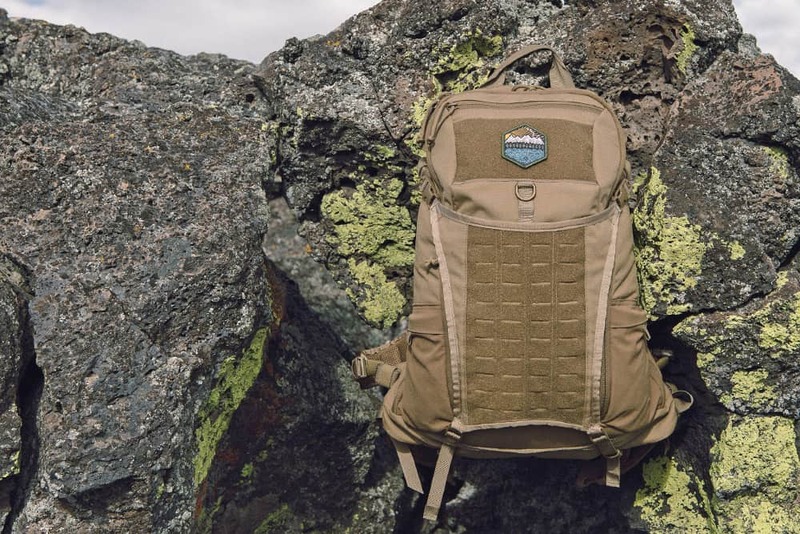 As an apex product, this pack effectively delivers a ruggedized, streamlined, best in class package designed to support its user in a multitude of environments and contexts both off and on the grid. The outer shell of the pack is constructed from proven 500D Cordura and lined internally with a Hi-visibility orange 70D nylon ripstop liner to allow for both easy visualization into the pack in any lighting condition and can serve as an emergency signaling option in emergency situations. 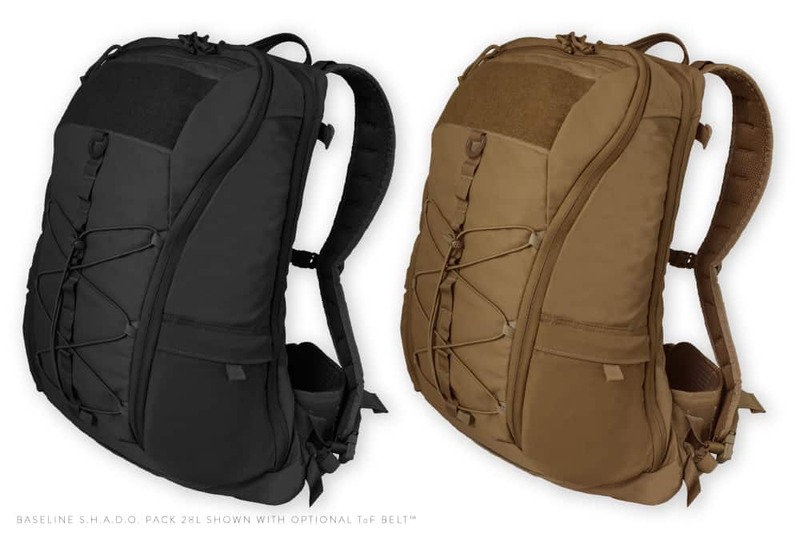 The pack features an industry first, 2 fully zippered clamshell opening panels into the 2 primary compartments that allow for unobstructed access into the pack. The PDW S.H.A.D.O. 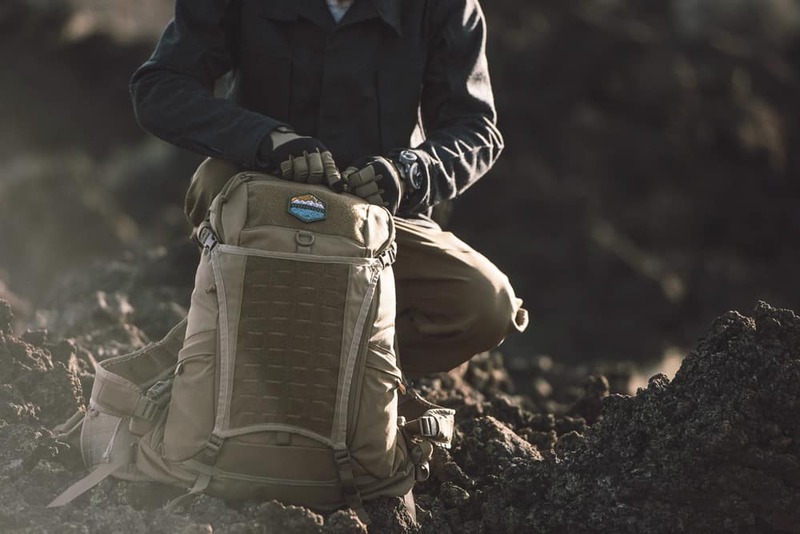 Pack 28L was designed and built from the ground up in California, USA, with the objective of functioning as an extension of its user in their daily routine or adventures into the field. It represents a long running, core design ethos seen throughout other PDW products and incorporates classic design cues from alpine and backcountry traditions fused with modern capability and usability to deliver intelligent versatility to its user. 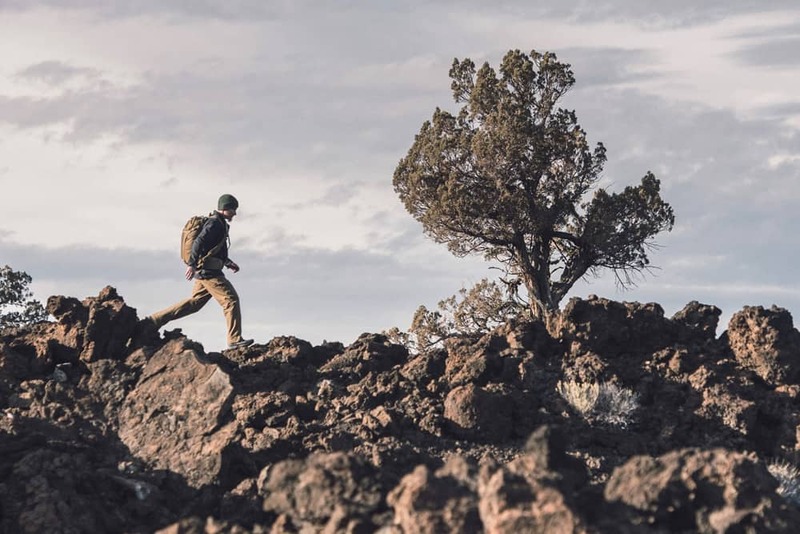 From the spontaneous wilderness overnighter, an urban weekend of food trucking in a new city, exploring ancient ruins in a distant land, skinning up and carving down a hidden backcountry bowl, to confidently carrying your EDC essentials to and from work or the range. 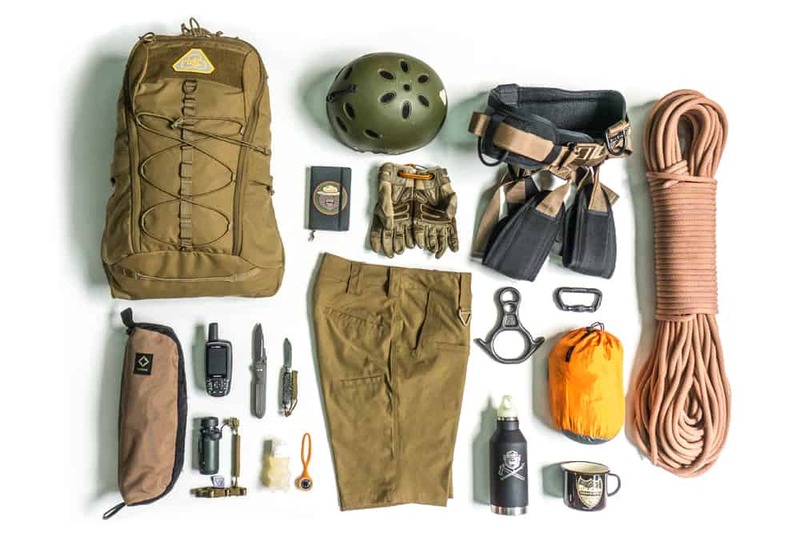 This day pack is as adventurous and versatile as you want to be. 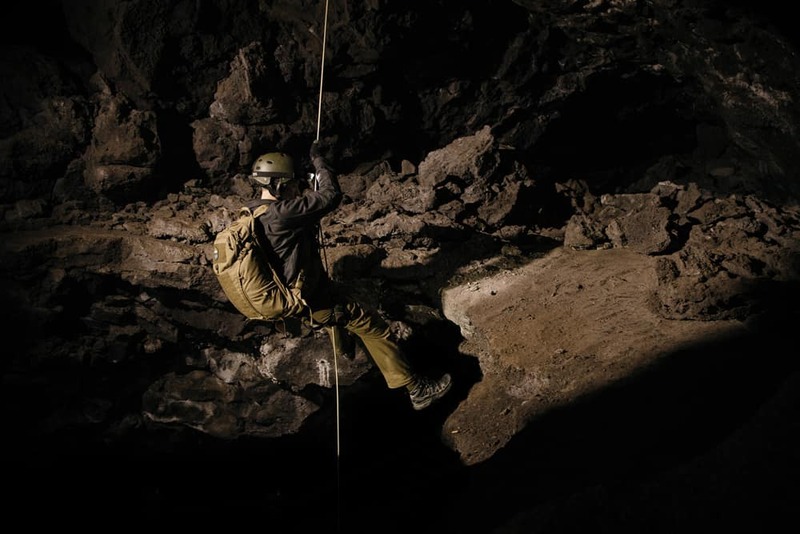 Sitting upright at a height of 21″ and weighing just over a lean 2.5lbs in its base configuration, the pack is a combination of modern, proven, state-of-the-art materials and hardware to ensure a reliable and robust build without being hampered by excessive weight. Constructed with Invista Cordura® 500D, MILSPEC 3/4″ and 1″ webbing, elastic shock cord, #8YKK reverse coil zippers, closed cell foam, DriLex® and a 4″ x 7.25″ loop panel the S.H.A.D.O. 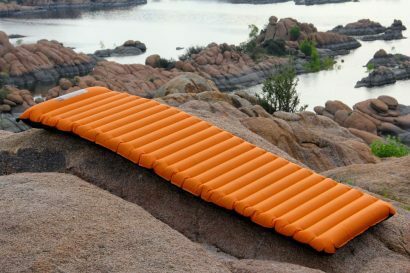 Pack is able to support the users load out in a variety of harsh conditions and is designed to hold up in almost any field to street environment. The primary compartment of the pack features a top exterior zippered accessory pocket, an interior full length zippered mesh pocket, and a multi use padded laptop divider/bladder pocket with clip (padded pocket insulates bladder from a user’s body) to ensure total organization that can meet the changing needs of the user. The secondary full-size clamshell compartment can features a frame sheet pocket (K-Frame Sheet sold separately) and a ladder buckle mount for the optional PDW EDCO Panel™. This secondary clamshell compartment allows the user to store and organize their EDC items into a dedicated area and segregated from the main compartment. 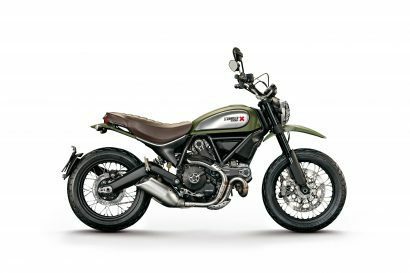 These two full zip clamshell compartments are unique in their approach in an effort to deliver a seamless and uncluttered experience while loading or accessing the interior of the pack. 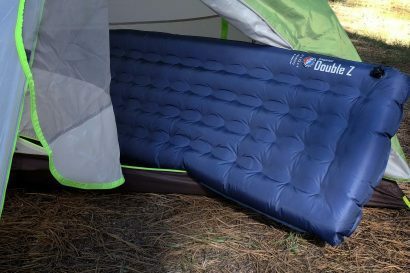 The refined exterior of the pack features several additional pockets and carry options such an integratable and removable optional Gear Trap™ beaver tail to quickly stow bulky items on the pack exterior. This beavertail style component includes a zipper pocket on the reverse that can provide quick access to many styles of tablets, maps, or notebook without entry into the main clamshell compartments of the pack. Dual, custom made 330D 90/10 nylon/elastane stretch fabric water bottle side pockets are designed to fit up to a standard 1L Nalgene bottle with additional admin organizer pockets underneath. 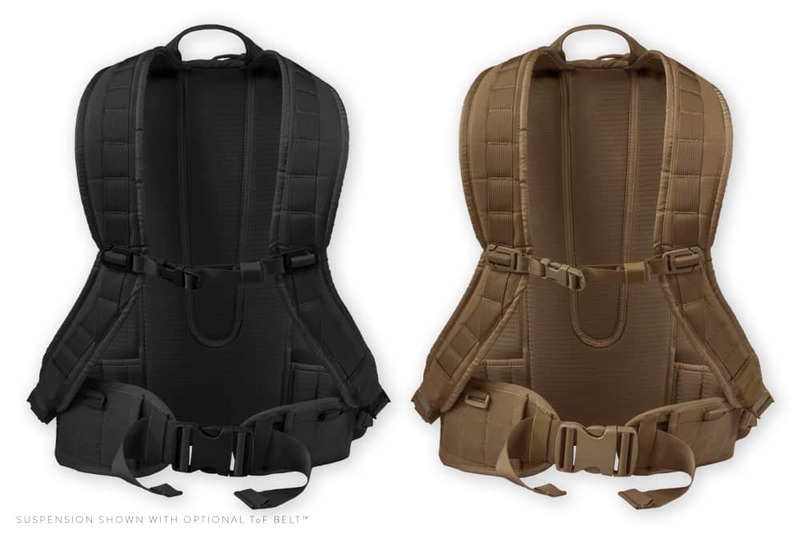 Additional exterior details include center-line daisy loops, dual hydration ports, top and bottom carry/haul handles, cinching shock cord grid, a performance, wicking, padded back made of Dri-Lex® and a removable, adjustable 2” webbing belt with PALs overlay allow for further customization of the pack. An optional, integratable, fully padded, low profile, load bearing ToF (Trail or Fight) Belt™ is also available. The ToF Belt™ is a stand alone accessory, which is fully MOLLE compatible and can be used as a 1st Line or utility belt. MILSPEC elastic and Velcro One-Wrap strap keepers neaten up the appearance of the pack and ensures that the webbing cinch strap tails are policed and out of the way. To allow the user full scalability PDW will offer several additional loadout-specific accessories such as the PDW Gear Trap™, the ToF (Trail or Fight) Belt™, K-Frame Sheet™, our array of MOLLE compatible pouches, hook & loop 6×6 Tiles™.